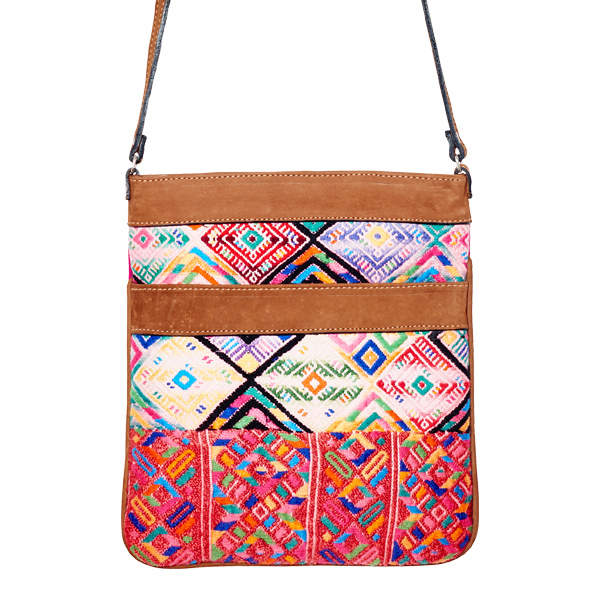 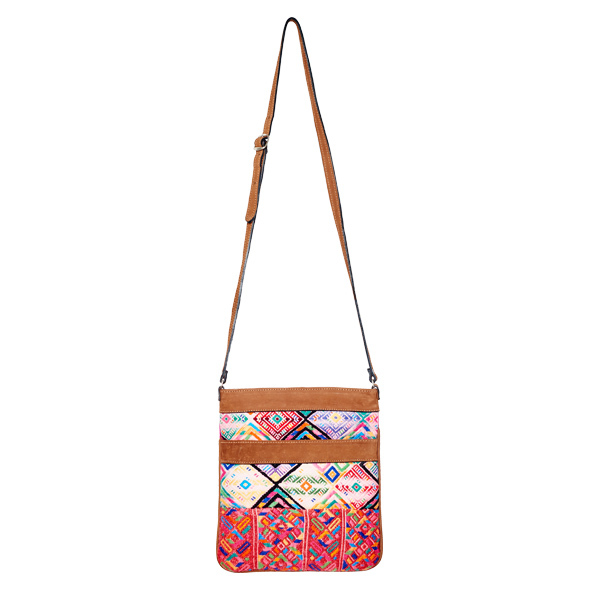 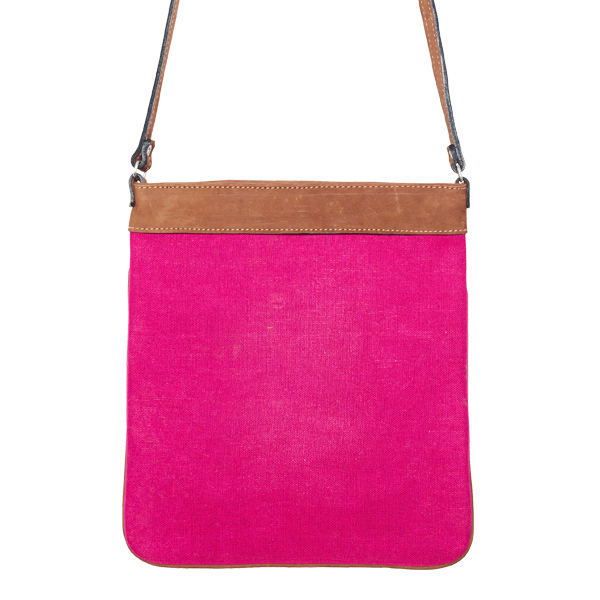 Our lovely pink ethno crossbody bag is made from recycled fabrics (Huipil) by Mayan weavers in Guatemala. 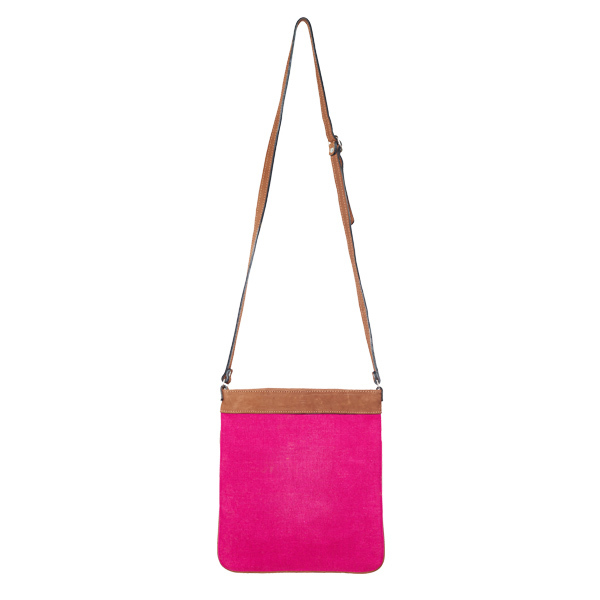 The adjustable strap is made of soft nubuk leather. 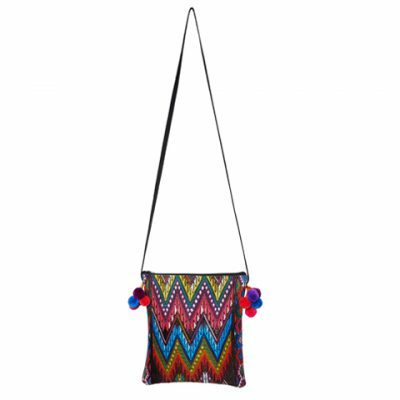 The handmade production makes each bag unique. 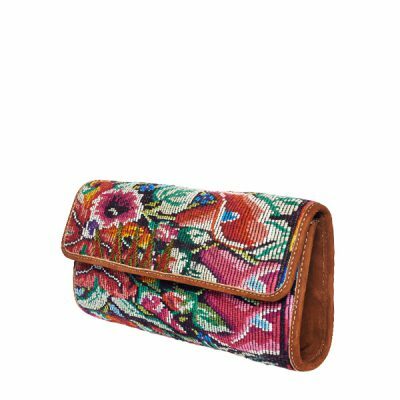 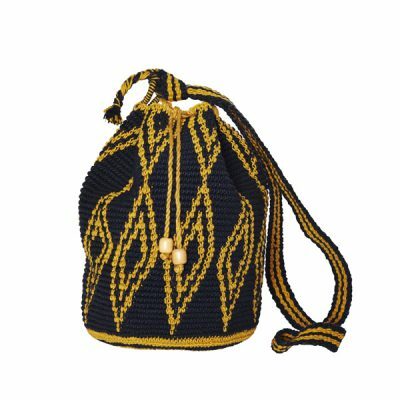 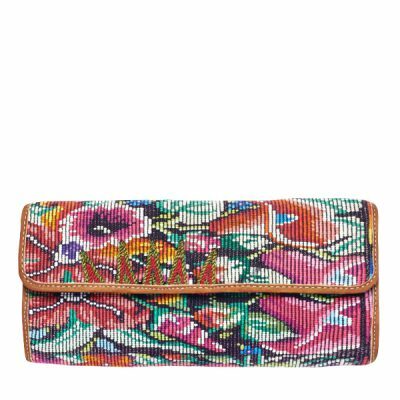 This beautiful ethno crossbody bag can be combined in many ways; as an elegant companion to the classic outfit, to your favorite boho maxi dress or as a casual crossbody bag to a jeans outfit.